People across the globe have different skin types and color, but everyone admires Asian skin color. 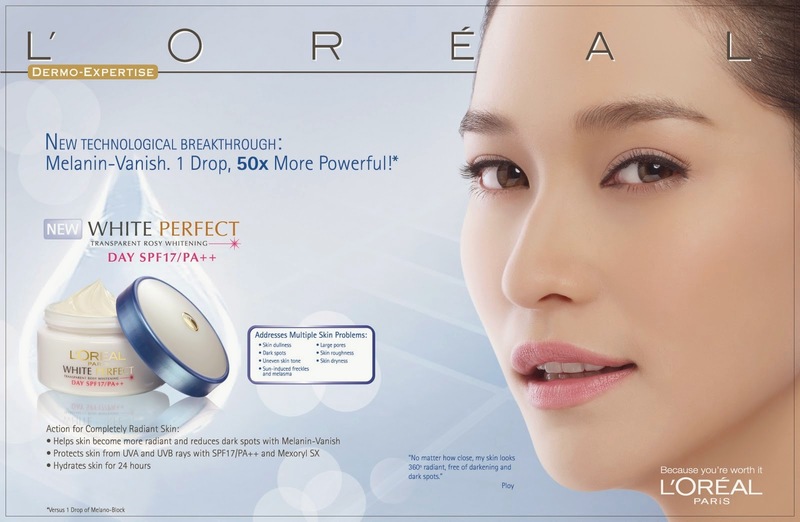 It has been observed that Asian women are getting more complexion conscious, and the main reason behind this behavioral change is the aggressive marketing done by fairness cream companies in Asian regions. Every single time you switch on your Television, you cannot escape the torture of frequently repeating fairness creams ads. Face wash and Cleansers are the most important part of our daily skin care routine. 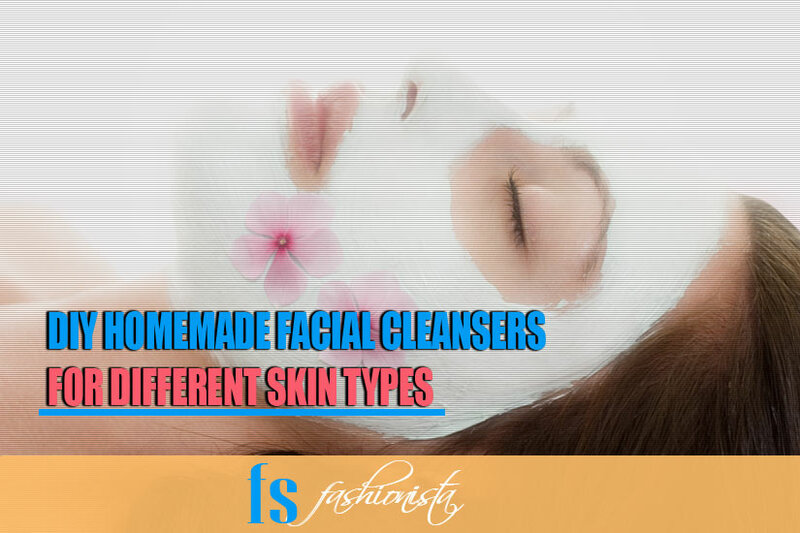 Face wash removes the excessive oil and dirt from the skin, whereas cleansers go deep inside the skin layers and cleans the clogged pores, which is the prime cause of acne and blackheads. 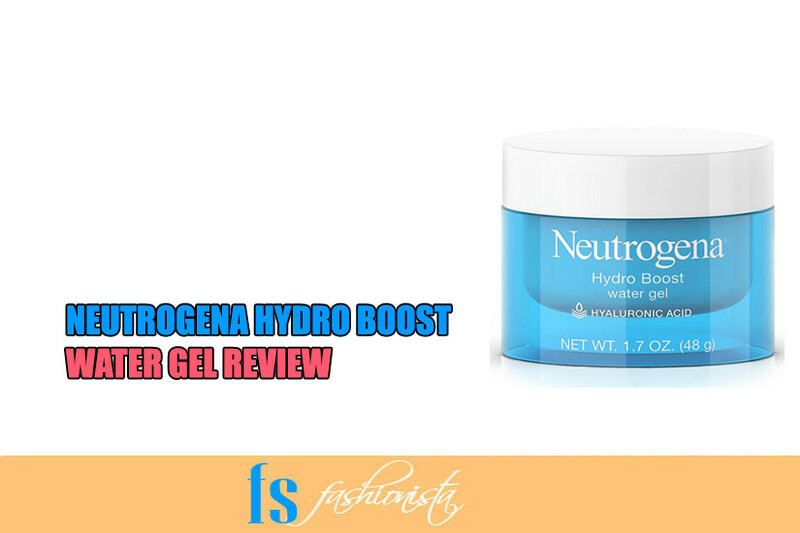 Before I share my thoughts on the Neutrogena Hydro Boost Water Gel, I just want to say that yes, I know it’s been around for quite a while and I’m not the first to review it, but after reading a few of the Neutrogena Hydro Boost Water Gel reviews, I think I do have a few things to say that I didn’t really see in the other reviews. Hey everyone, hope you all are doing great there. 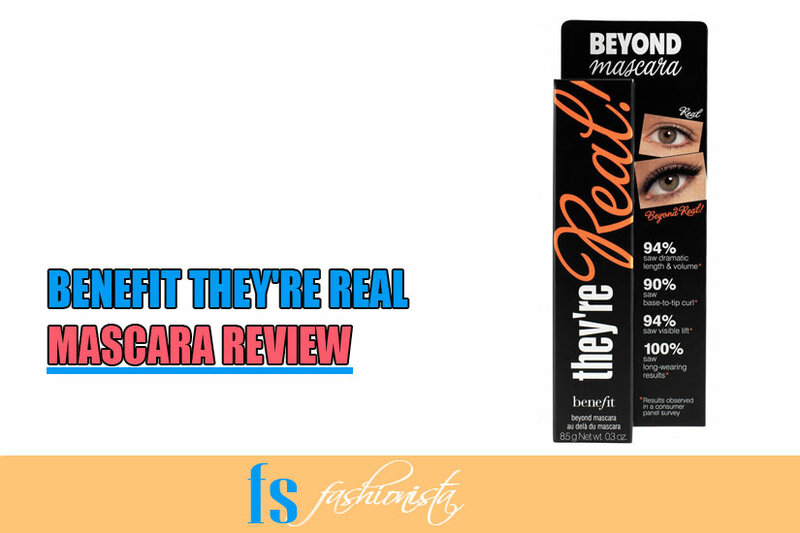 I have come up with another review today, this time; it is a Mascara from ‘Benefit’. I have written about foundations, bb/cc creams, skin care products, but this is what I have been missing to write about for some time. I have bought ‘Benefit They’re Real Mascara’ from girls.pk in Rs. 2500. Although I have used a few mascaras before but after reading about it on Paulas Choice and Sephora, I was all pumped up to go for it. This post has been republished again with some updated findings but the rest of review is the same. 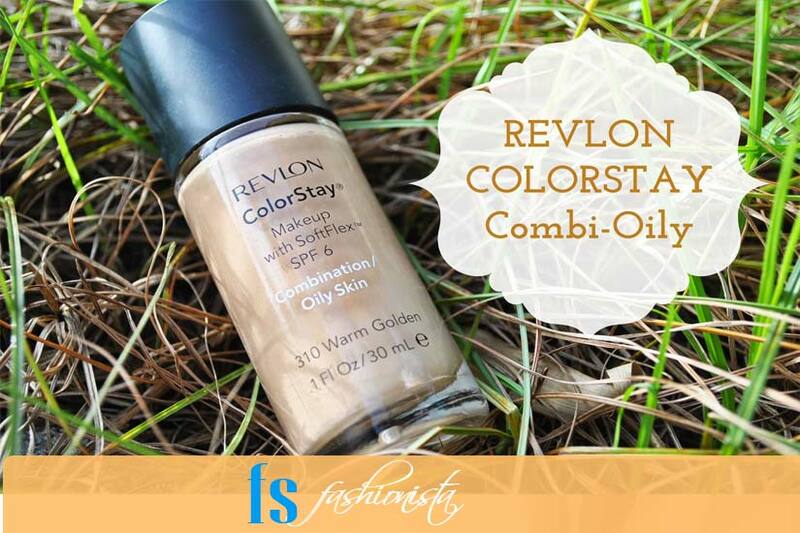 Revlon Colorstay foundation is still one of the popular makeup foundations and its still immensely popular in Philippines, Australia and United Kingdom. 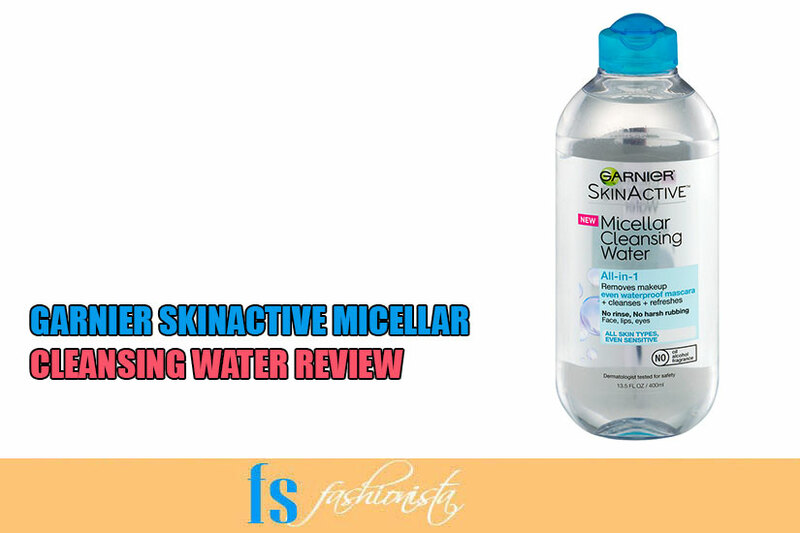 Hello, ladies, I am back again with a new review :) you know it takes a while to test the product before writing a fair review on it. So, I just do not rush towards writing the review after buying a particular product that is why you do not see me often coming up with new reviews. You can also ask me to write a review on some beauty or cosmetic product by emailing me or simply dropping me a message on Facebook or any of my social channels. Finding a perfect match is always a tough job, but it gets even tougher when it comes to choosing a whitening cream or moisturizer. I guess, almost every girl has gone through this process, because everyone has a different skin type and complexion, which needs a suitable product. As the weather changes so do our skin needs, and that is the time to go for a perfect moisturizer hunt. I badly needed a new whitening cream that can moisturize my skin, work as a sun screen and can lighten my skin tone as well. All over the world, there are millions of men and women who deal with hair loss or other hair problems. Hair 2.0. is changing how they can tackle this issue. For some, it may be gray hairs or thinning areas. There are others who have bald spots, parts or crowns to contend with. 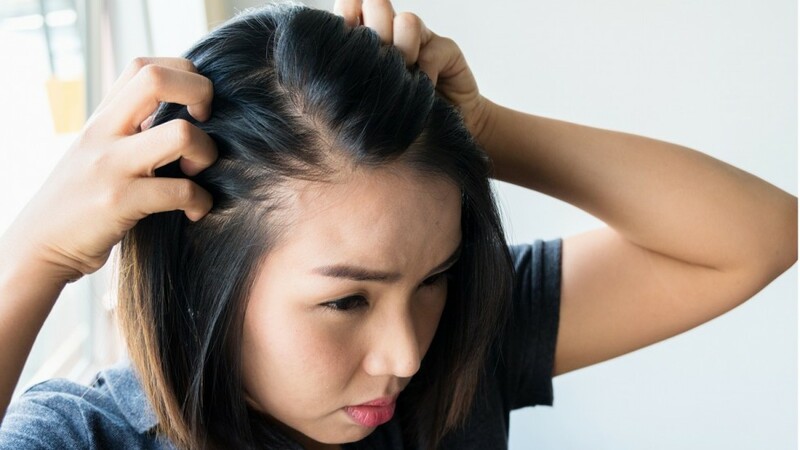 Irrespective of the hair loss issue, it can greatly affect how a person will feel. Their confidence may be affected or they simply could want to change how they look. Luckily, the new and much talked about Hair 2.0. is the answer. 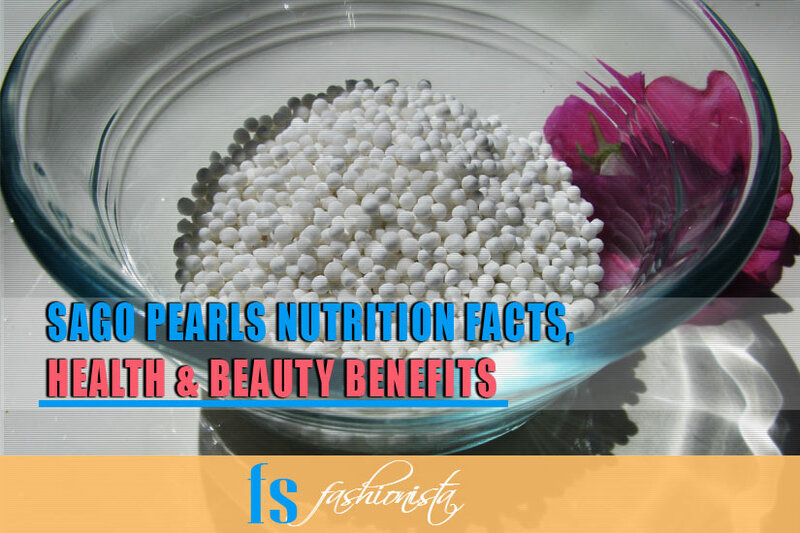 Today I am going to share the health benefits, nutritional facts and some recipe of Sago Pearls. Tapioca Sago is also known as Sabudana in Hindi and Urdu whereas in English it is usually referred as 'Tapioca Pearls' or ‘Sago.' It is one of my favorite foods and after doing a bit of research, here I am with an extensive article on it. 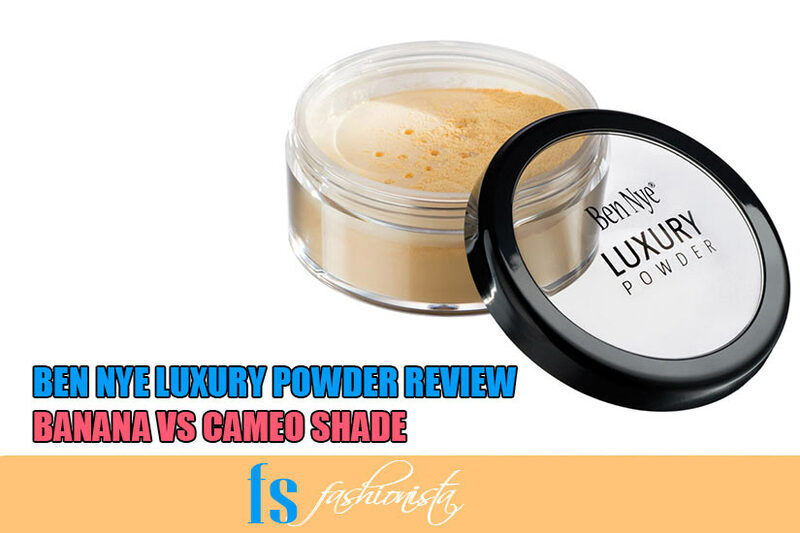 Hello ladies, today I have got my hands on Ben Nye Luxury Powders (Banana and Cameo). I got these two beauties in $32 from an online store and they shipped it in 15 days to me. Like always, I am going to give you a brief explanation about these finishing powders then move onto the review. EOS Lip Balm Review: Which Flavor Should You Have? EOS lip balm is a favorite of many people. You can find them being featured pretty much everywhere and they’ve been around for years! They’re shaped like little eggs and come with a good amount of product in ‘em. You can find them pretty easily, at Target or really any other online store. 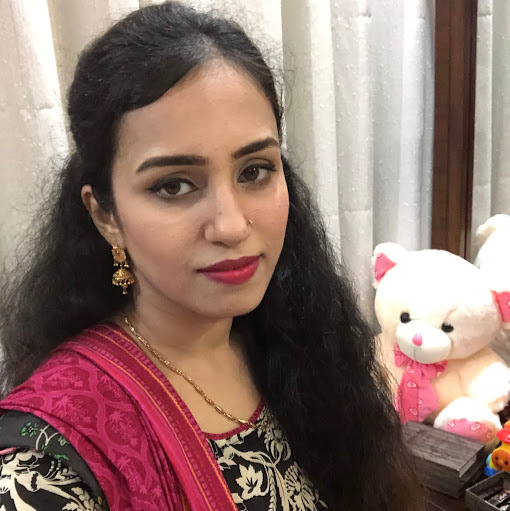 Hello fans as you all know that I am covering MAC products extensively on my blog, so I decided to write about L'Oreal's True Match foundation this time to bring some diversity on the blog. 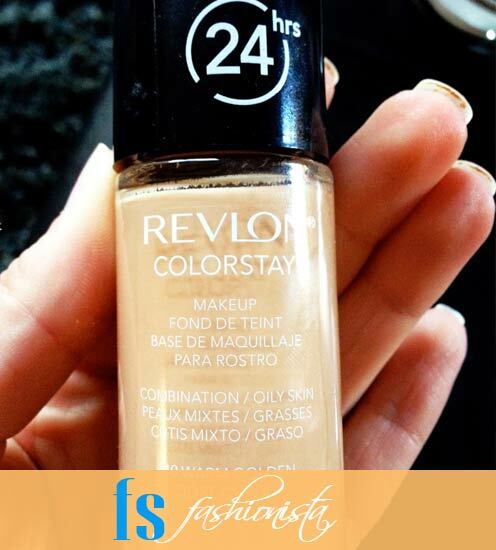 I have been using Revlon Photoready foundation and MAC Sculpt Foundation for some time, and I needed something new to try this time. 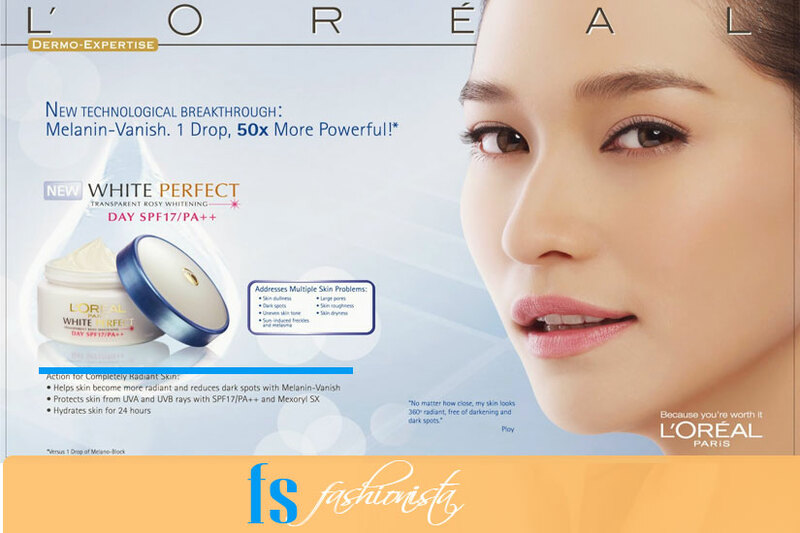 Maybe it was a twist of fate when I heard my best friend praising about L’Oreal true match foundation. At first I was a bit confused to try it or not but still my inner desire kept on wondering about it, and I decided to give this product a one-shot try.